Location, Location, Location. Amazing rental directly opposite Banksia Eucalypt Woodland Park. Nature trails, paths & tranquil serenity only across the road. Well appointed large kitchen with fridge recess to easily fit two fridges, dishwasher, gas cooking & stainless steel appliances. Open plan living with easy to care for tiled floors as well as a separate theatre/lounge room & bonus study providing flexibility with living space. Outdoors includes alfresco & spacious yard for entertaining. 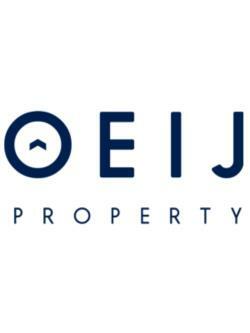 Please email leasing@oeijproperty.com.au with your best available viewing times and dates so that we can arrange a viewing for you.